* The latest Detroit atrocity: Detroit mayor shoots down idea for Robocop statue. When will that poor city finally get a leader with some vision? * How “The Fridge” lost his way: Elegy for William “The Refrigerator” Perry. * Football vs. labor: Will the NFL play next year? * Dystopia watch: Disney Now Marketing To Newborns In The Delivery Room. * David Cole plays “Is Health Care Reform Constitutional?”—almost by name!—in the New York Review of Books. As Judge Hudson sees it, the health care reform law poses an unprecedented question: Can Congress, under its power to regulate “commerce among the states,” regulate “inactivity” by compelling citizens who are not engaged in commerce to purchase insurance? If it is indeed a novel question, there may be plenty of room for political preconceptions to color legal analysis. And given the current makeup of the Supreme Court, that worries the law’s supporters. But the concerns are overstated. In fact, defenders of the law have both the better argument and the force of history on their side. Judge Hudson’s decision reads as if it were written at the beginning of the twentieth rather than the twenty-first century. It rests on formalistic distinctions—between “activity” and “inactivity,” and between “taxing” and “regulating”—that recall jurisprudence the Supreme Court has long since abandoned, and abandoned for good reason. To uphold Judge Hudson’s decision would require the rewriting of several major and well-established tenets of constitutional law. Even this Supreme Court, as conservative a court as we have had in living memory, is unlikely to do that. 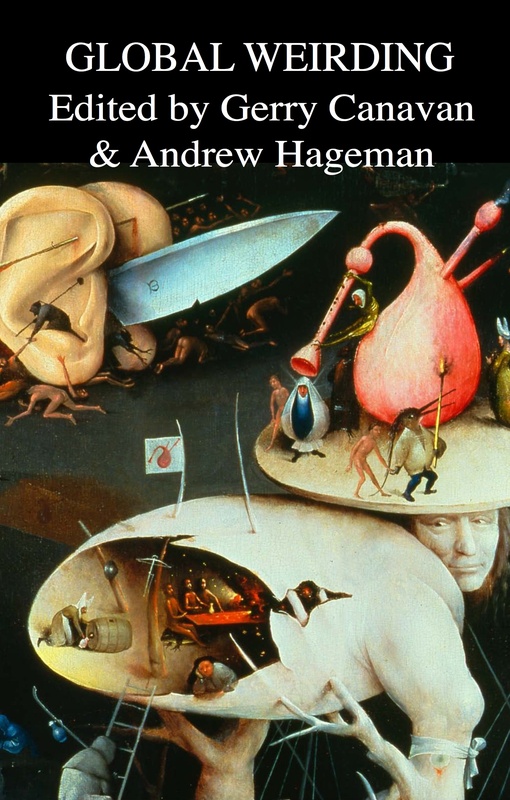 The objections to health care reform are ultimately founded not on a genuine concern about preserving state prerogative, but on a libertarian opposition to compelling individuals to act for the collective good, no matter who imposes the obligation. The Constitution recognizes no such right, however, so the opponents have opportunistically invoked “states’ rights.” But their arguments fail under either heading. With the help of the filibuster, the opponents of health care reform came close to defeating it politically. The legal case should not be a close call. * Did Bush cancel a trip to Switzerland out of fear of criminal prosecution? Probably not—but isn’t it pretty to think so? * The lunatic fringe of the Republican Party finds another RINO: godfather of neoconservatism Bill Kristol. * The end of the DLC. My inclination is to say “make sure you bury it at a crossroads so it can’t come back,” but of course Ezra’s more or less right: the DLC can safely disband because it won. 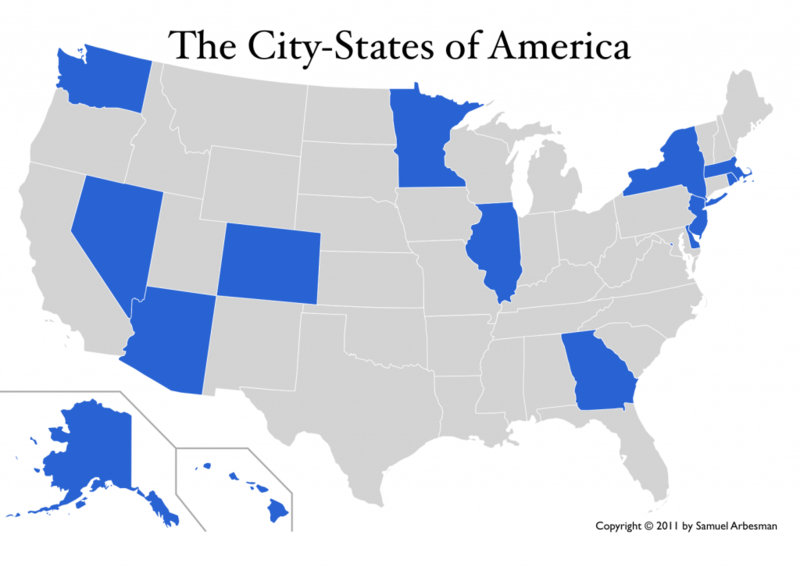 * The city-states of America, “those states where the majority of their populations lie within a single metropolitan area.” Via Yglesias, which has some light speculation on the politics of all this. * On the Soviet Union’s rather poor plan to reach the Moon. * Star Wars, with all those pointless words and images taken out. Note: falsely implies Chewbacca received a medal at the end of the film. * Charles Simic: Where is Poetry Going? The three of us got into the cab. Joe gave the driver my address and when the cab began to move Salinger began walking, then running, alongside, still asking us to change our minds. He hit the cab—with his fist, I supposed—and the driver braked. Joe said, “Drive on!” Salinger was looking in through the window beside me. “Stop. Please come back!” He was shouting now in the quiet street. * And the headline reads: Global food crisis driven by extreme weather fueled by climate change. Enjoy the century.